Samsung Galaxy S8 Custom Rom Lineage OS 14.1 (SM-G950F/FD) (Nougat 7.1) (Unofficial). 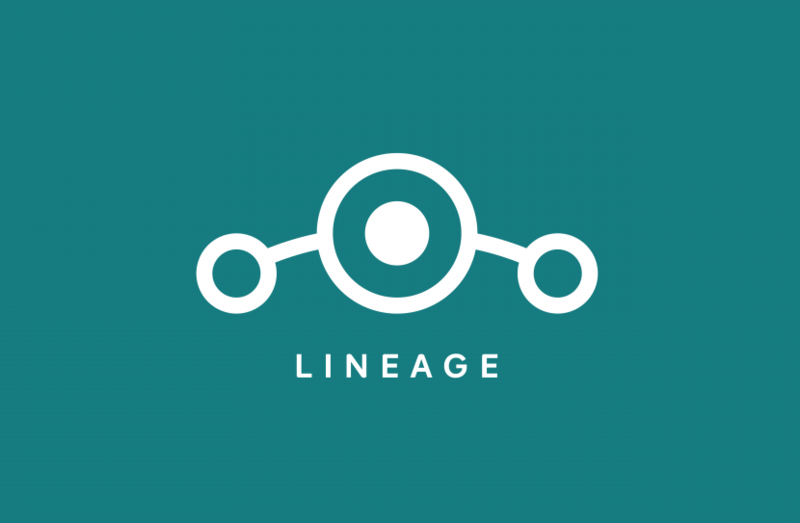 Lineage OS 14.1 for Samsung galaxy s8 (SM-G950F/FD) is android nougat 7.1.2 based custom rom. Lineage OS is a free and open-source operating system for smartphones and tablet computers, based on the Android mobile platform. This Rom is little bit buggy. Lineage OS14.1 for samsung S8 is not suitable for daily usage, Because this rom is still in Alpha stage and some features are broken. If you still wanna try this rom, first take a complete nandroid backup of your current rom. For additional information. download link and installation method, Check out the article below. Rooting or flashing Custom Recovery/Custom ROM’s results to the void of the warranty of the device. 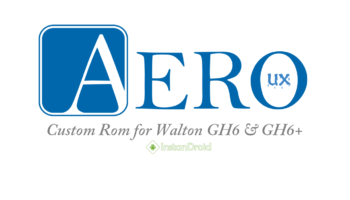 (We) Instandroid.net and its authors will not responsible for bricked devices, dead SD card or any damage in your device which is incurred in the process of flashing Custom Recovery/custom ROM/Rooting or any development process the device. We highly advice to take a backup of your device prior to performing the process. Please do some research if you have any concerns about features included in this ROM, before flashing it! You are choosing to make these modifications. Nevertheless if you need any help, just comments already. We will always pleased to help you. You will be needing a bootloader unlocked and custom recovery installed device to flash Samsung Galaxy S8 Oreo Custom Rom Lineage OS 14.1. At first Download the ROM and copy the Lineage OS 14.1 Rom file, copy this in Phone’s External Storage/SD-card/USB OTG. and copy the Recovery file in your desktop/laptop. After successfully entering the Custom Recovery Option TWRP first & foremost take a backup up of your current ROM. Select “Backup” 》Select External storage 》 backup process may take 5/7 minutes. After entering TWRP Recovery mode, select “Wipe” and “Format Data“. Now select “Advanced Wipe” and wipe everything but not Micro SD Card and USB OTG. Just Click install select the Lineage OS 14.1 Rom file from Phone’s External storage/SD CARD/USB OTG (where you’ve copied the rom). At the end of the installation, you can press “Reboot Now“. Your phone will reboot with new ROM. After that enjoy the test of Samsung Galaxy S8 Custom Rom Lineage OS 14.1 (SM-G950F/FD) (Nougat 7.1) (Unofficial).